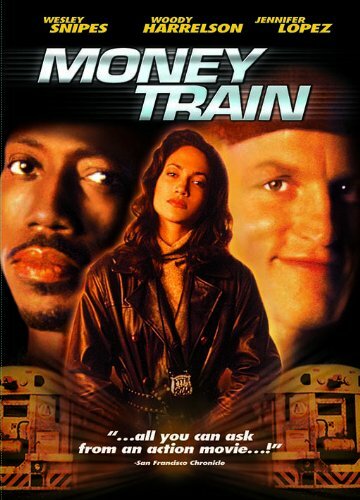 Guns of Hollywood talks about all the guns, action and trains in Money Train (1995). Some of the guns in this week’s episode include: Glock 19, Smith and Wesson 6906 and a Colt 1911A1 nickel plated. GOH 141 - Blues Brothers - Jake and Elwood take on some Nazis.